Every now and again designers stumble upon the very same problem: the choice of a unique and beautiful typefaces which manages to fulfill three basic tasks. Support the corporate identity, enrich the visual appearance and is compatible with the overall design. However, usually there are simply too many options you can consider, which is why you need time to find the option you are most comfortable with. Although the choice usually depends on clients’ requirements, it is necessary to have some pretty starting points for your font decision. So which typefaces are “bulletproof”? What fonts can be used effectively in almost every Corporate Design? And what are the options for unique, but still incredibly beautiful typefaces? We have answers. Over the last few days we’ve browsed through dozens of type foundries, read dozens of designers’ articles about typography, analyzed font rankings and visited bookmarked font-related suggestions. So this post has ‘em all. Well, OK, at least many of them. 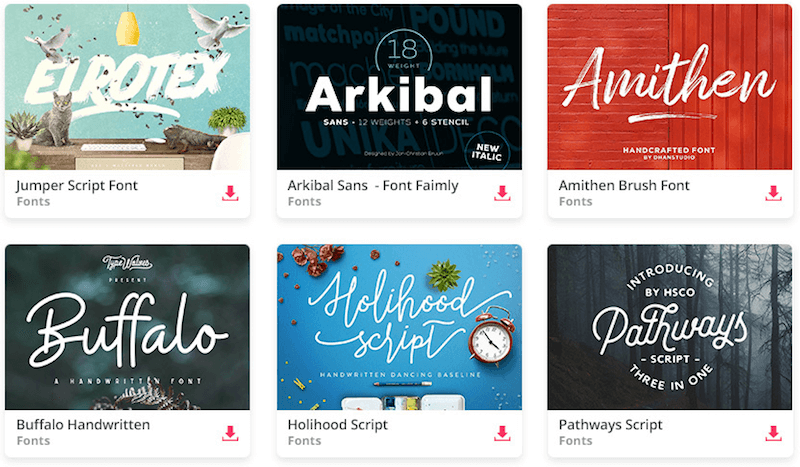 Let's take a look at over 80 gorgeous typefaces for professional design, based upon suggestions from designers and web-developers all over the world. Most screenshots are taken from the foundries and provided specimens - particularly on Veer.com and Fontshop.com. Classics of typography in a brief overview. You will find even more traditional typefaces on the site 100 Best Fonts, including history, development and related information. The fonts listed below aren’t so well-known. Thus you can use them for unique corporate identity or user interfaces which are supposed to have a “fresh” look.